If you're looking for places to stay in New York, Fun New York is your number one resource! From affordable motels to five-star hotels in Manhattan, find all types of lodging in New York. Enjoy comfy lodging and delicious food at one of these New York bed and breakfasts! 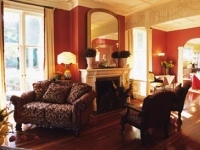 Find bed and breakfasts in new york where you can enjoy homestyle lodging at affordable prices. 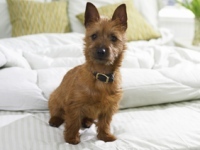 Enjoy a wonderful vacation with your loving pet by staying at one of the best pet friendly hotels new york has to offer! Browse through our comprehensive list of pet friendly hotels in new York before planning your next vacation.